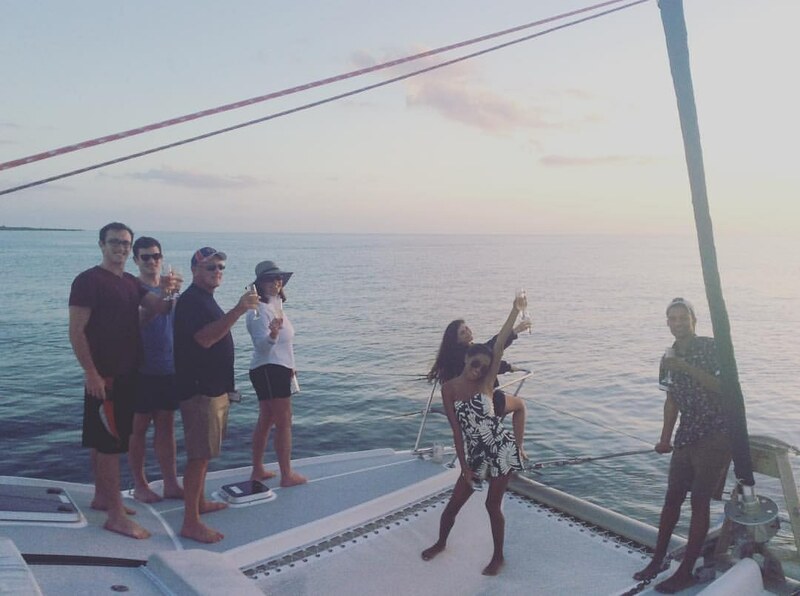 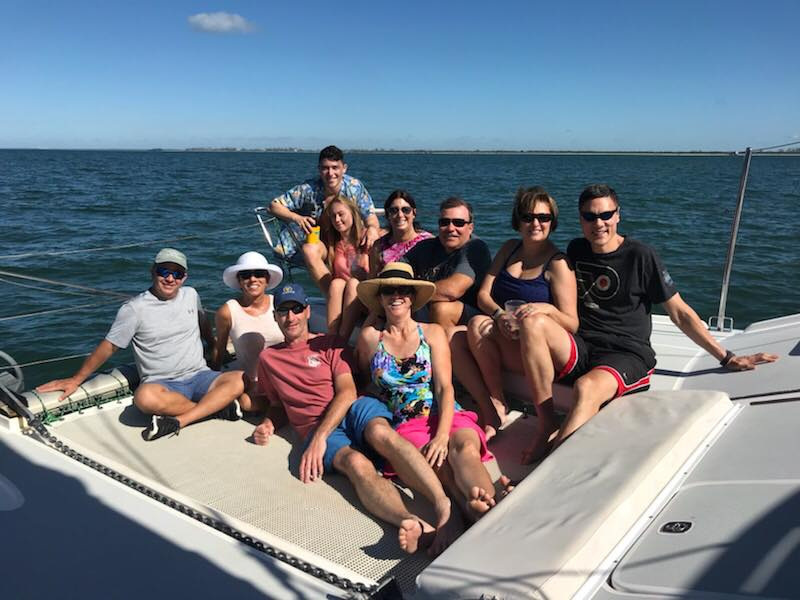 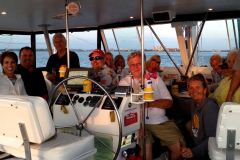 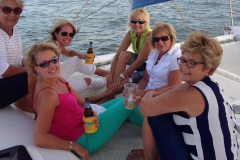 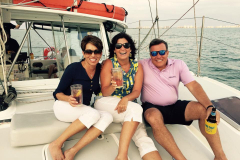 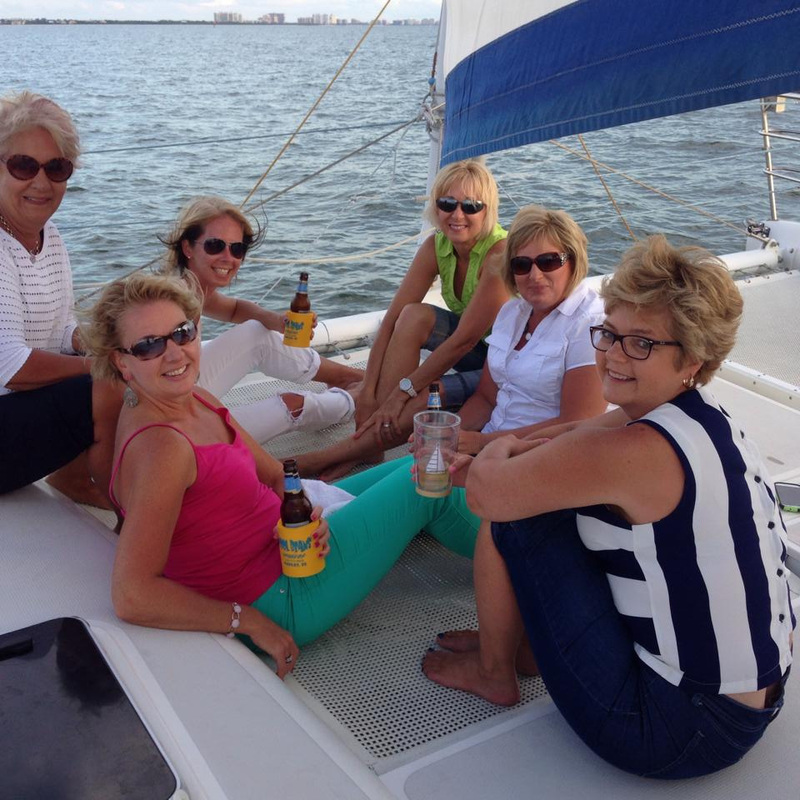 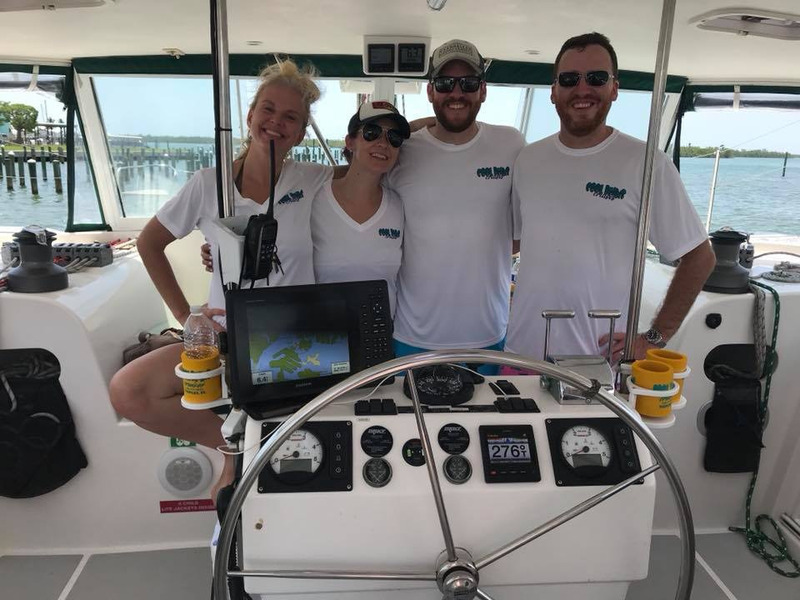 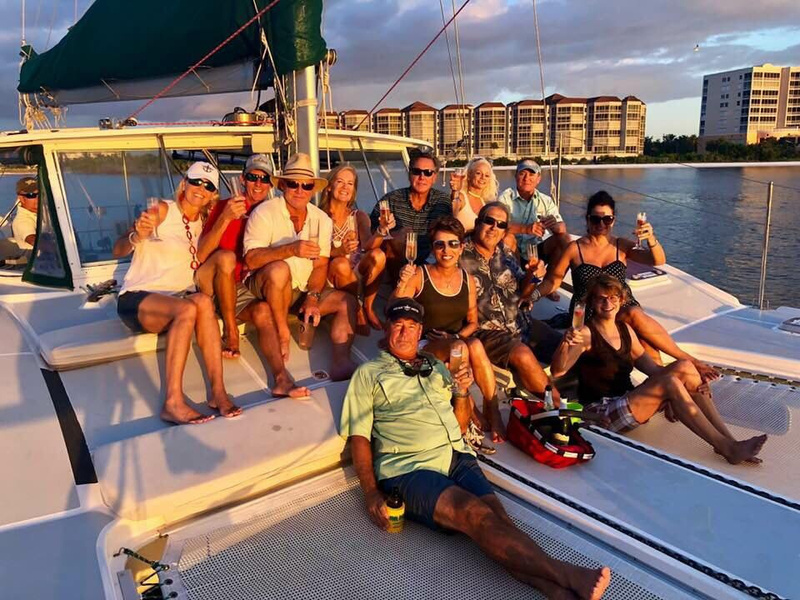 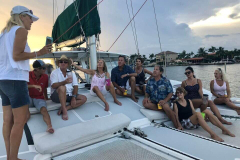 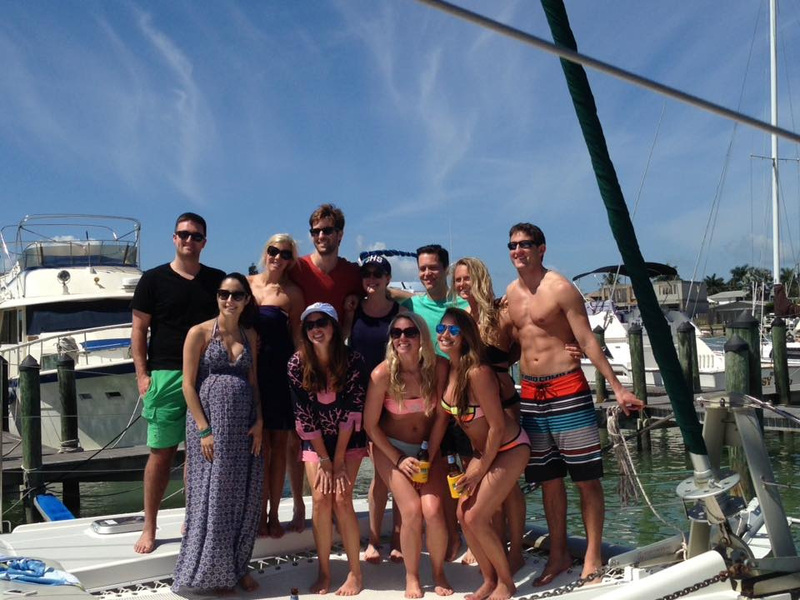 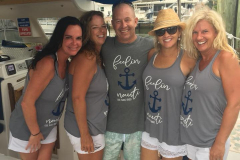 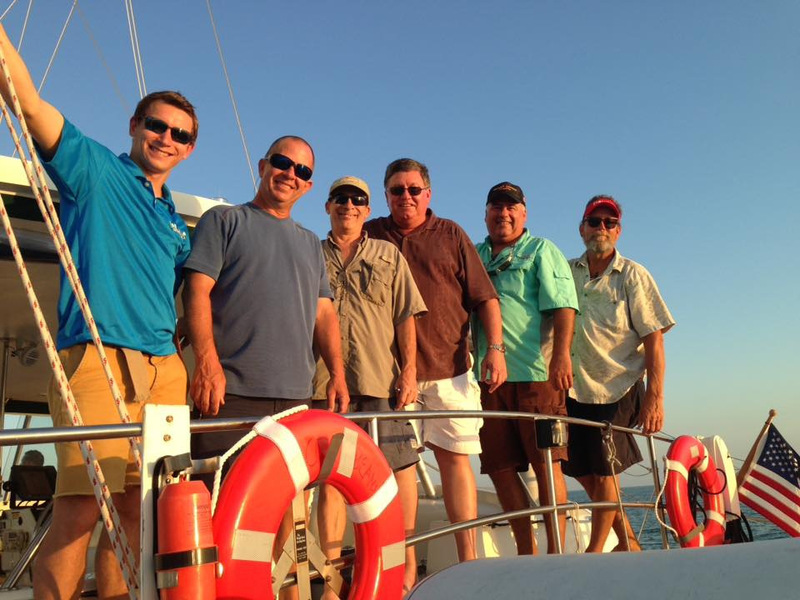 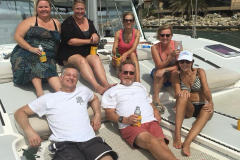 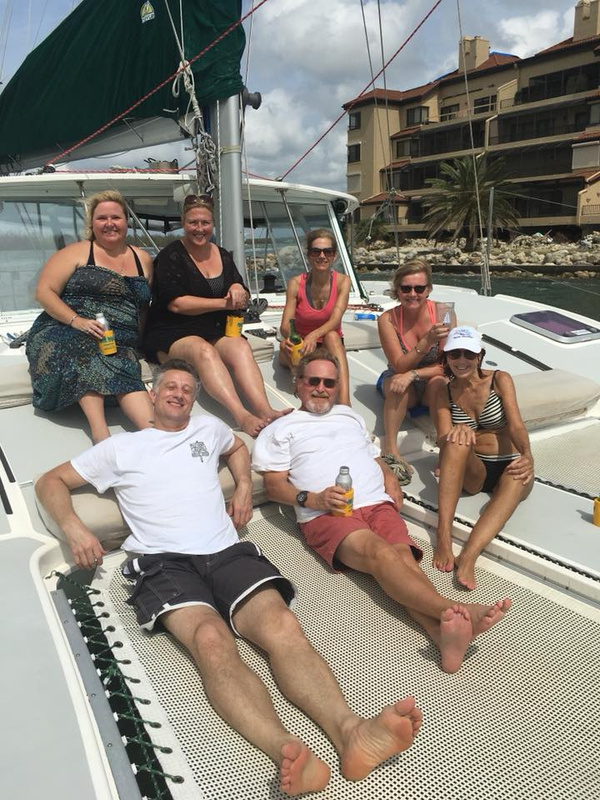 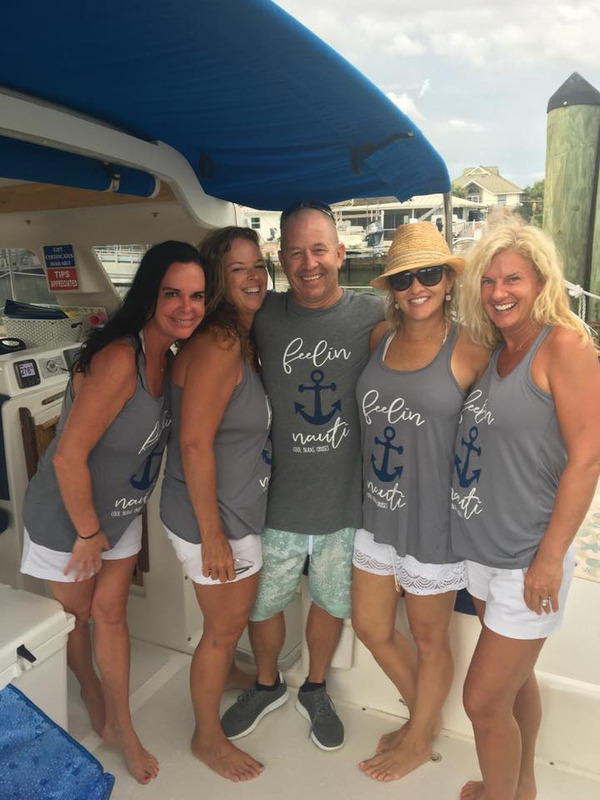 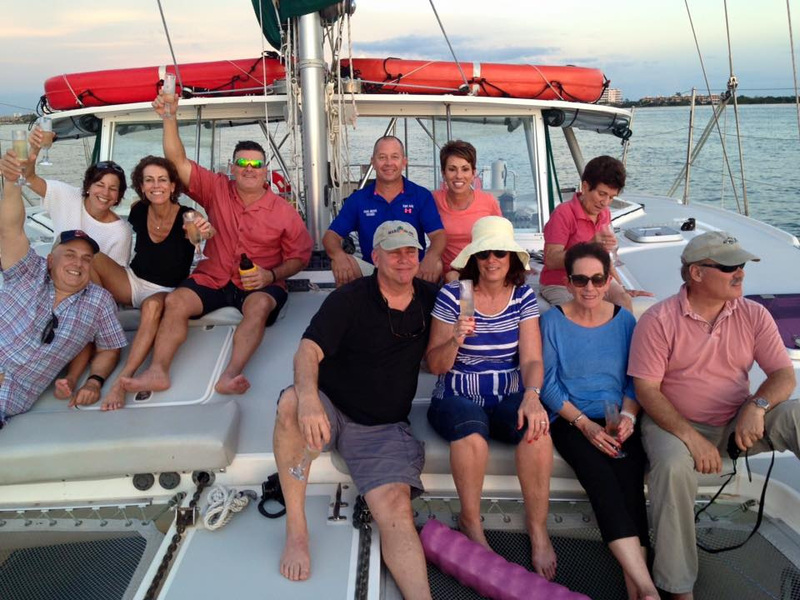 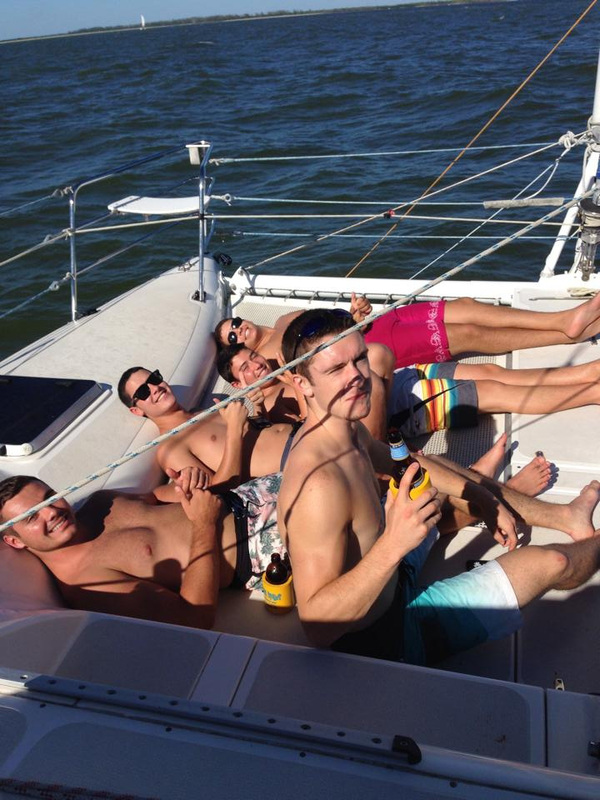 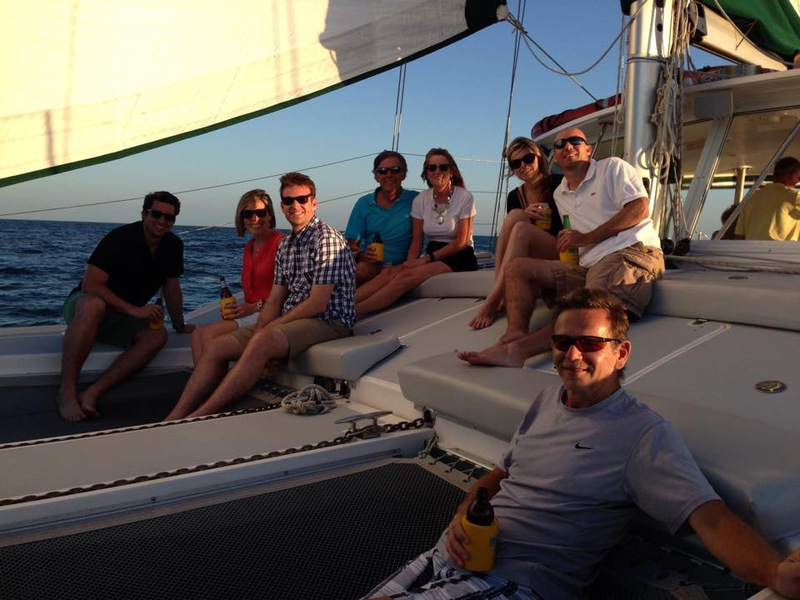 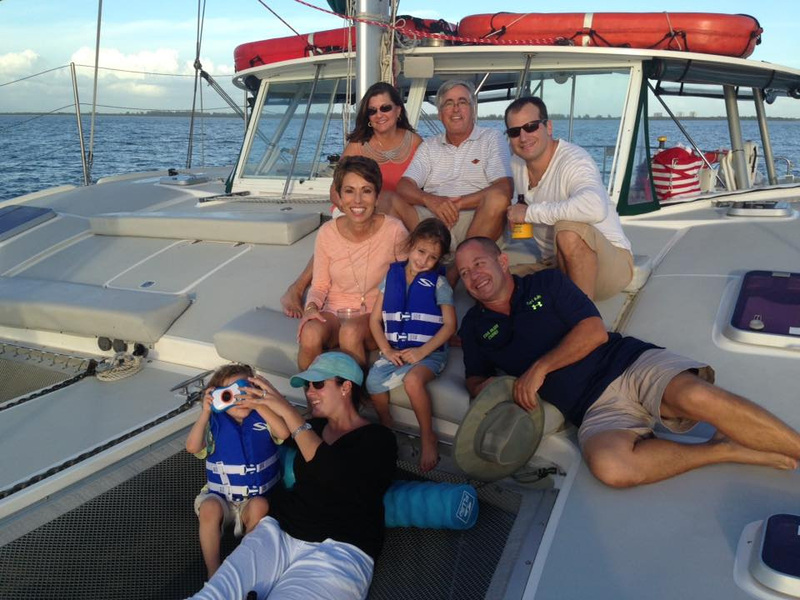 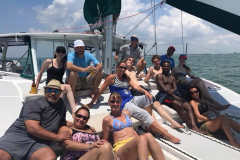 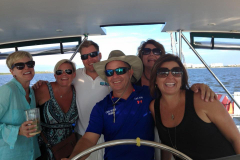 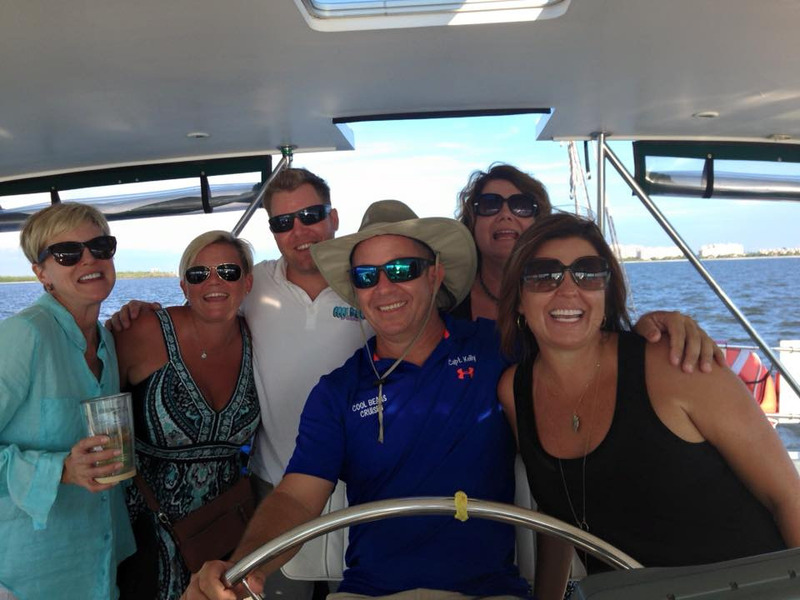 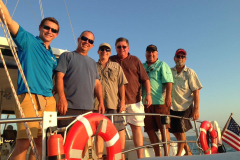 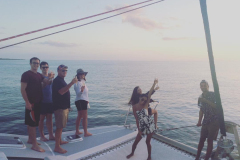 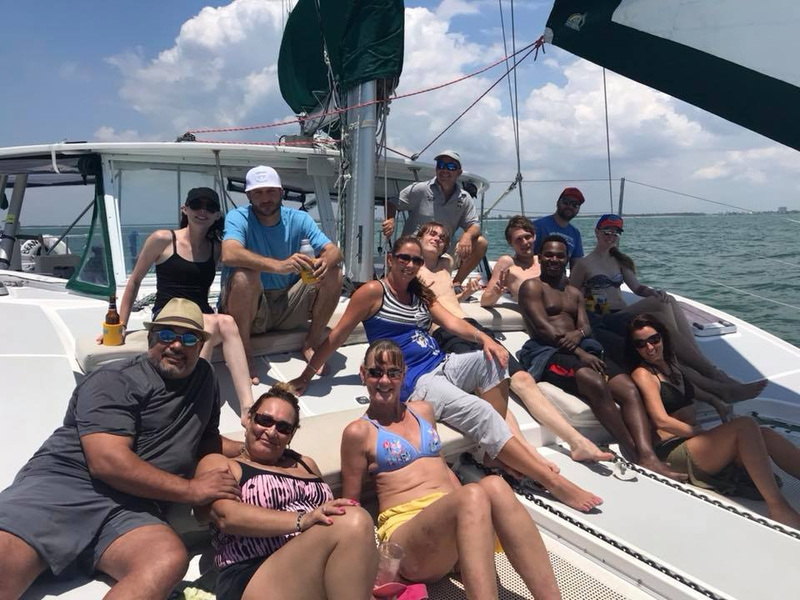 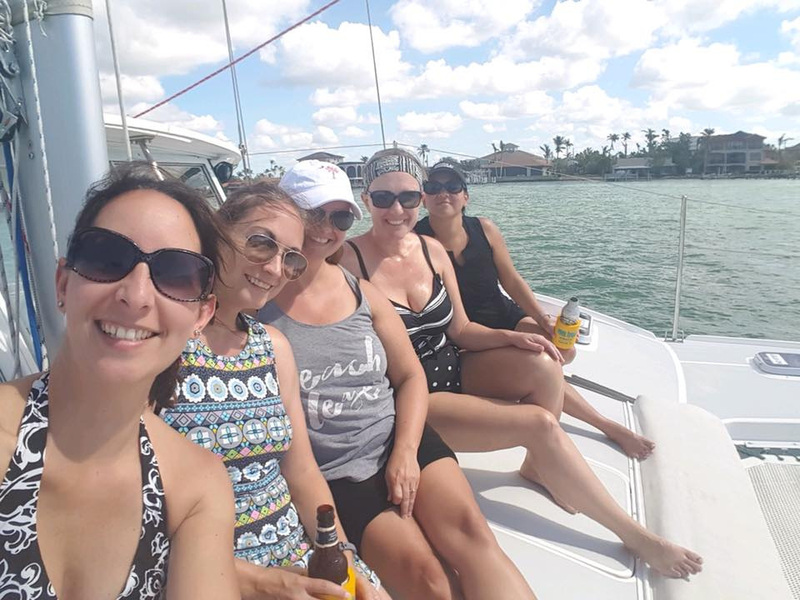 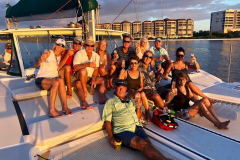 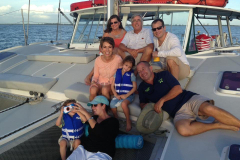 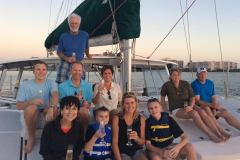 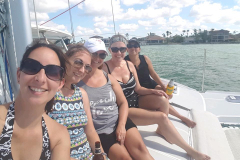 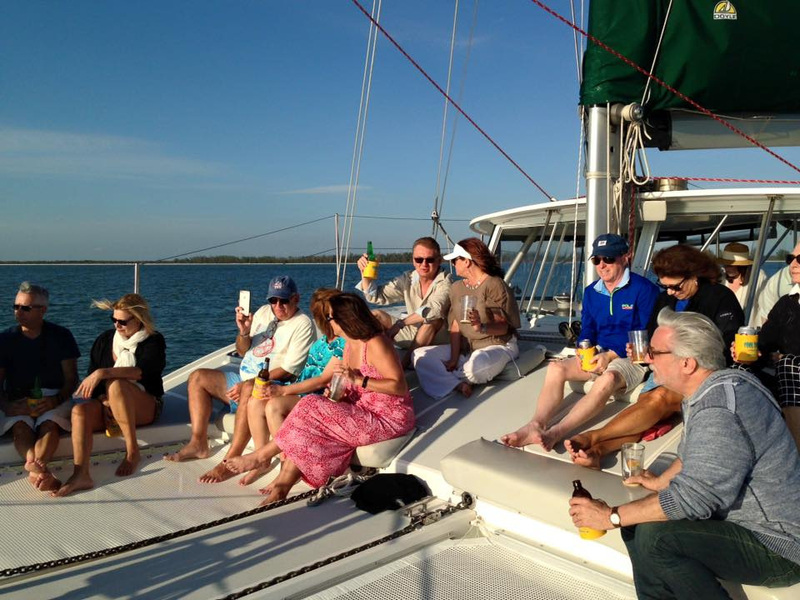 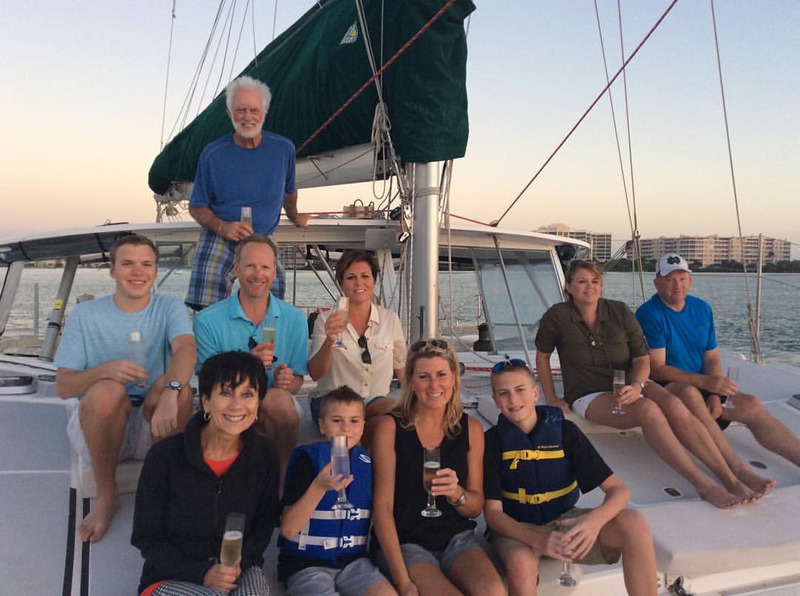 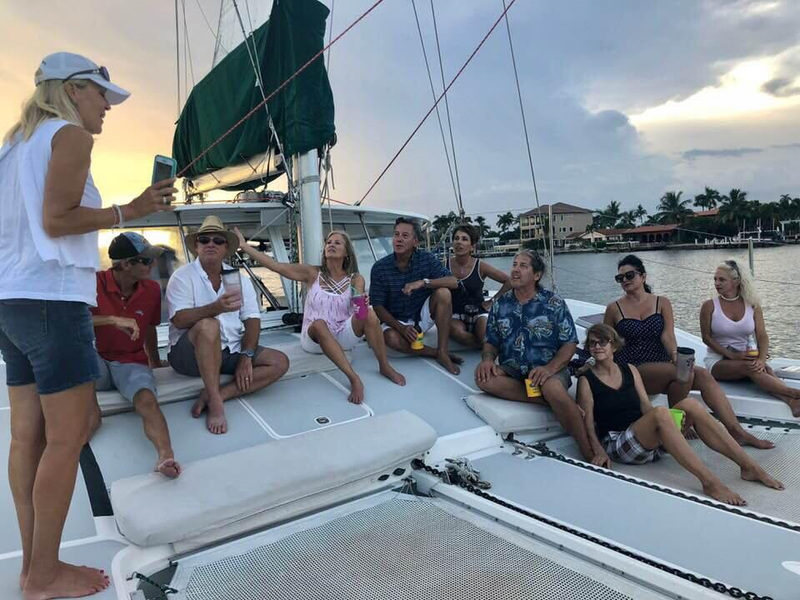 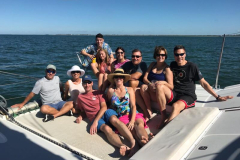 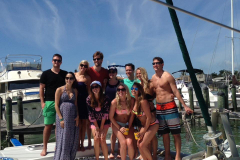 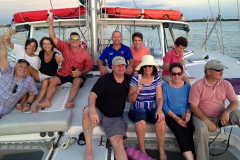 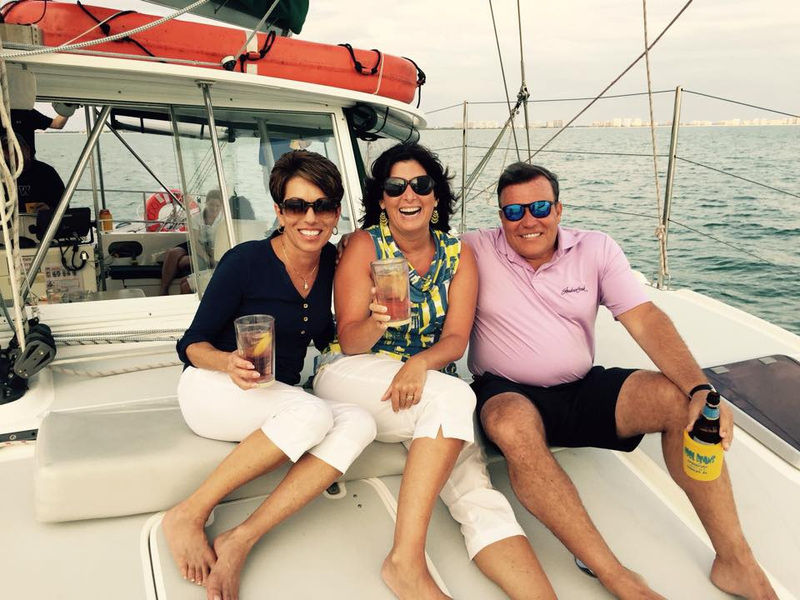 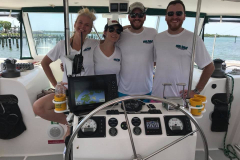 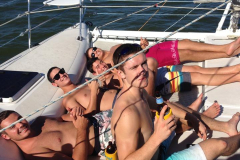 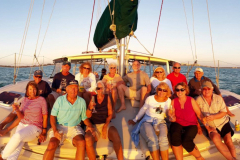 We can accommodate groups of up to 20 guests on our sailing catamarans. 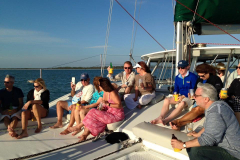 Choose from a private 3 hour or 2 ½ hour sunset cruise or an extended charter for your guests. 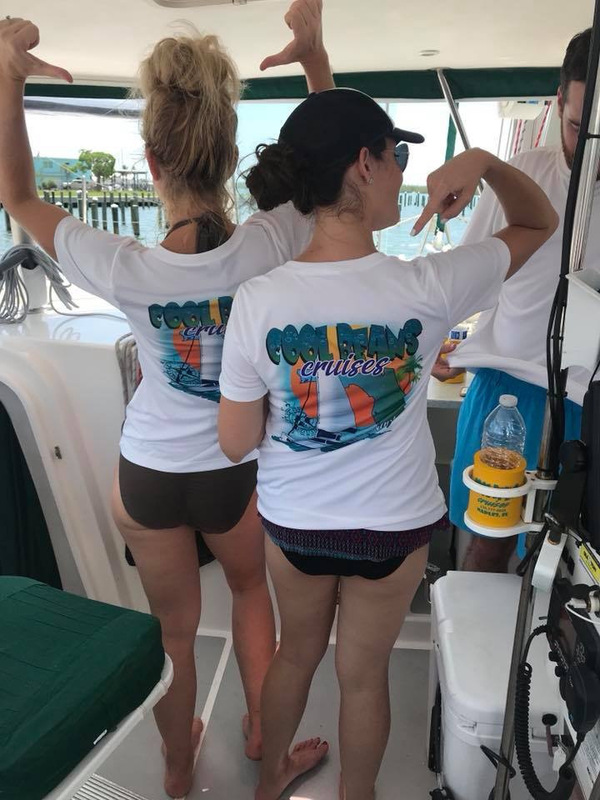 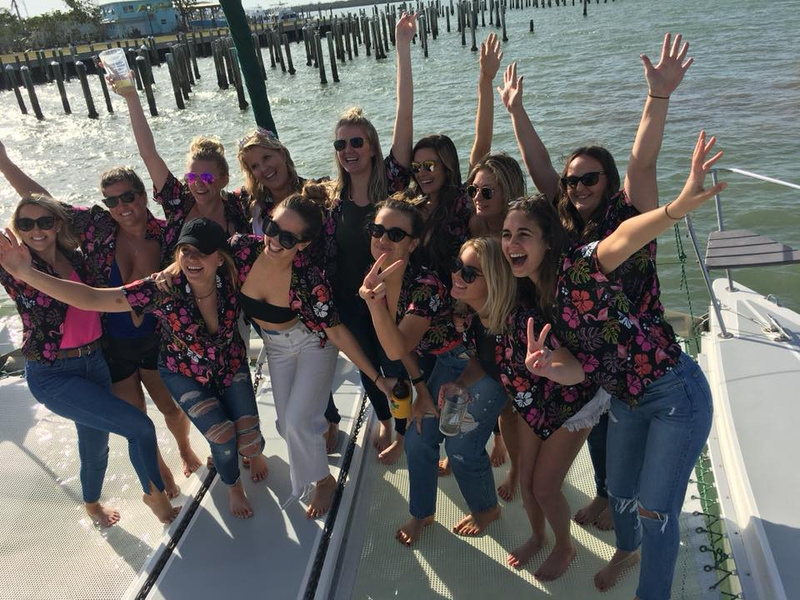 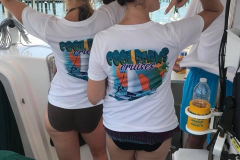 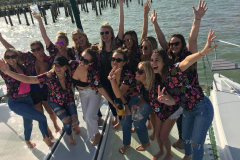 Our cruises are popular choices to celebrate birthdays, bachelorette parties, company outings and more. 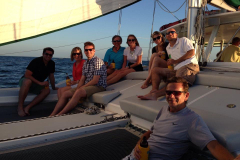 You can contact us to discuss your ideas.